It’s going to be an epic summer on the Shore! North Vancouver City Council unanimously approved the revival of Car Free Day on Lonsdale Avenue, highlighted this year with a 1,000-foot-long water slip and slide to run down the city’s main thoroughfare. 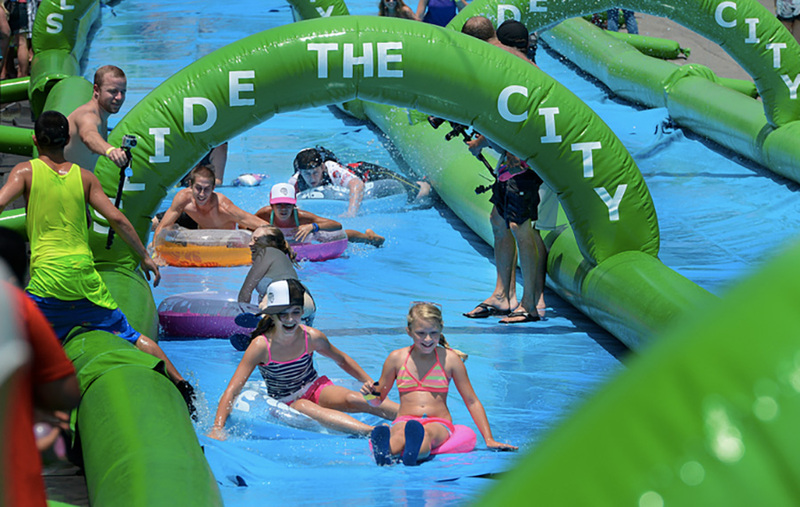 The event is organized by Slide The City, the Utah-based events organization credited with bringing touring slip-and-slide attractions to hundreds of cities across North America and around the world. 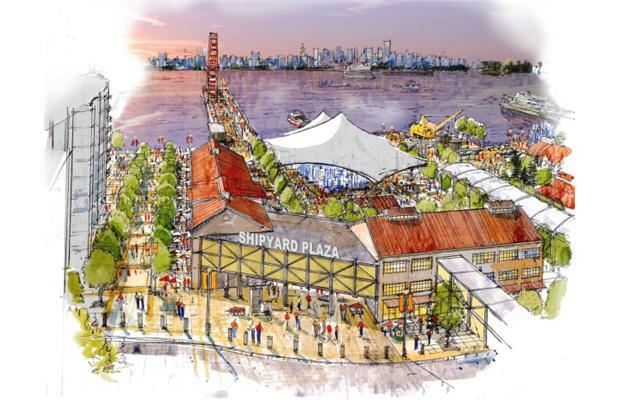 The burgeoning track record of fun city initiatives (think proposed amphitheater and outdoor skating rink at the Lonsdale waterfront) is one reason among many to consider North Vancouver as a great place to call home. Interested in rental opportunities in the area? Hollyburn is currently developing Bridgewater, the first new-construction rental high-rise community in North Vancouver in over 35 years, located in the heart of the Civic Plaza. Check out floor plans, building amenities, and suite features at http://bridgewaterrental.com/, and join the waitlist today!